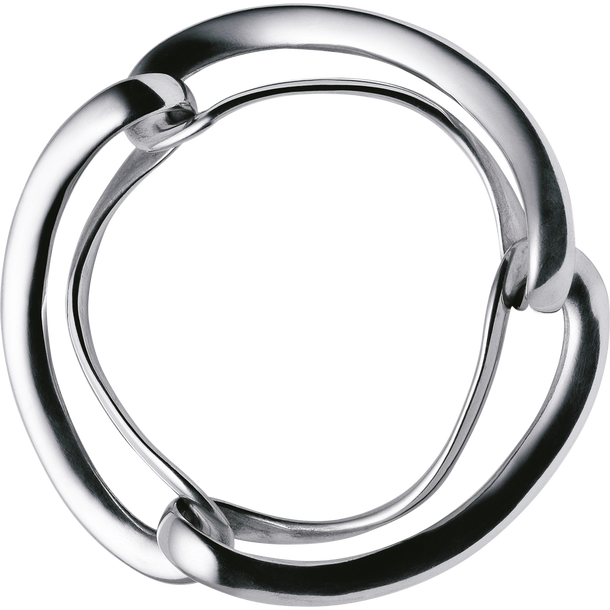 This Georg Jensen silver Infinity bangle was designed in 2012 by the internationally recognised designer Regitze Overgaard. 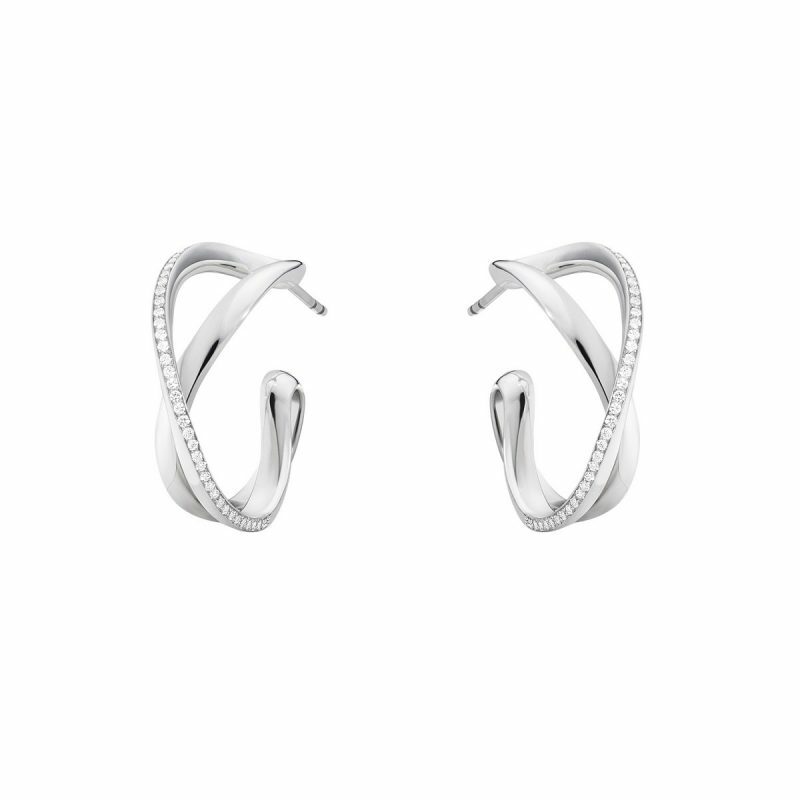 The eternally timeless Infinity collection of jewellery was designed to celebrate the 100 year anniversary of Georg Jensen. 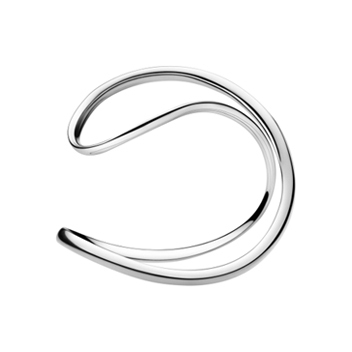 Inspiration for the collection is taken from the mathematical sign for infinity or the figure 8 which is regarded in some countries as a very lucky number. 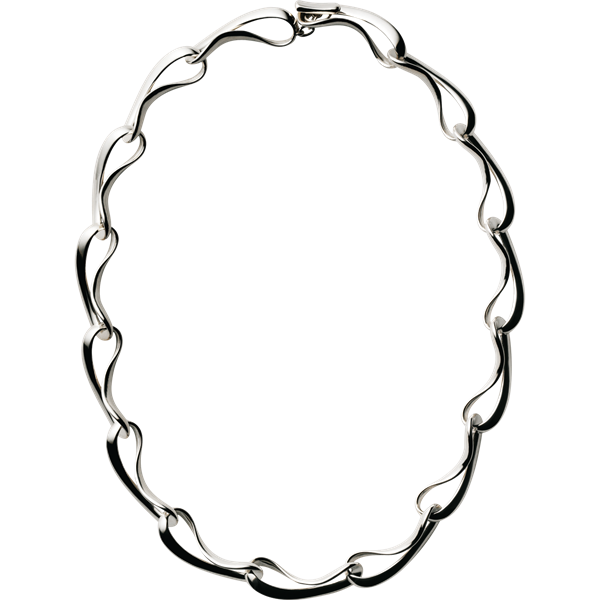 If the size you require is not shown please contact us directly for availability.